Nothing signals the start of summer like Memorial Day and a good burger! 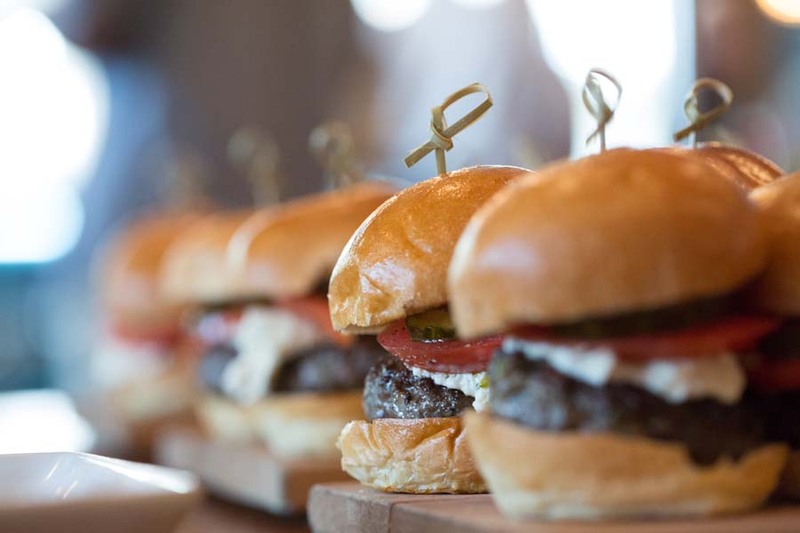 The James Beard Foundation (JBF) has partnered with the Mushroom Council once again to kick off the second annual Blended Burger Project, starting on Memorial Day. 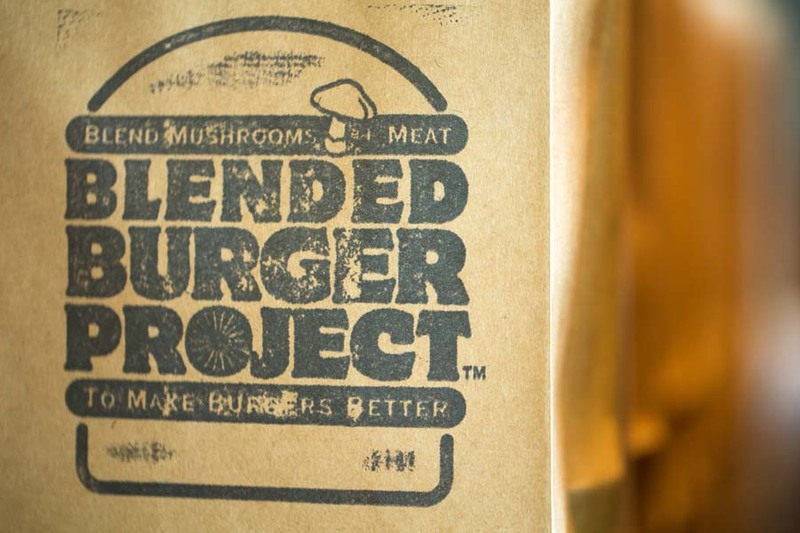 The Blended Burger Project challenges chefs, nationwide, to create healthier versions of the classic burger by blending chopped mushrooms and ground meat. The participants will create their own unique blended burger, using at least twenty-five percent fresh, chopped mushrooms. 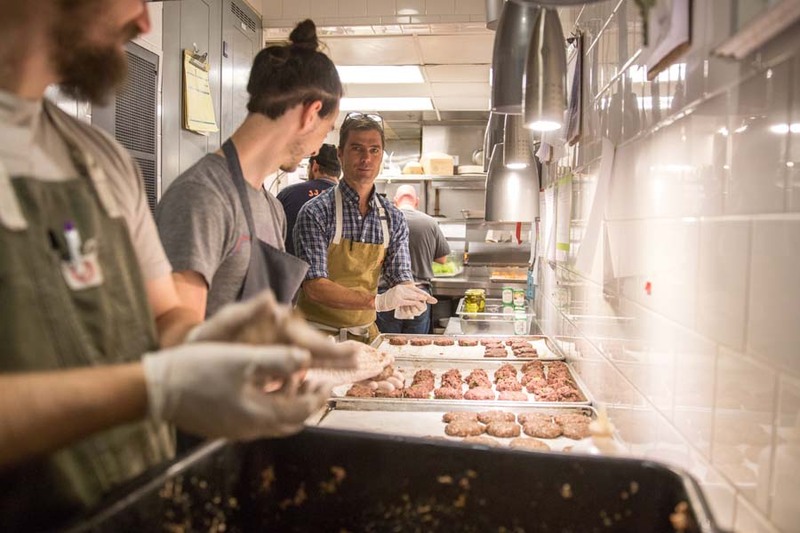 We had the pleasure of attending the Blended Burger Project kickoff at Empire State South, where Chef Hugh Acheson pledged his participation. Chef Hugh is an award-winning chef, author, and Top Chef judge. Fellow chefs were asked to participate in the Blended Burger Project and create their own custom blended burgers. The burgers will be added to their menus, starting on Memorial Day and going until July 31st. Customers can cast their vote here for their favorite blended burger. In October, the five chefs with the most votes will win an opportunity to travel to the historic James Beard House and prepare their blended burger for the Foundation’s annual Food Conference. In addition to Empire State South, check out James Beard Foundation to find other blended burger project participants located near you. Thank you, Eric Davis, for allowing AEP to capture this amazing event.